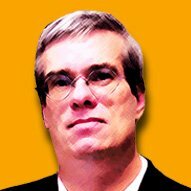 Profound journey— or simple exercise? Both. By working with breath, and energy — both vital aspects of most styles of meditation — these practices have the potential to “supercharge” your daily sessions. Watching the breath takes on new significance. Tantric visualizations become more intense and blissful. And, of course, the energy helps us avoid sleepy or unfocused meditations. Qigong, of course, evolved from Daoist (Taoist) ancient spiritual practices — in the same way Tsa Lung Trul Khor and Yantra Yoga evolved from Vajrayana practices. Both work with the subtle energies and mind through movement, meditation, visualization and concentration. 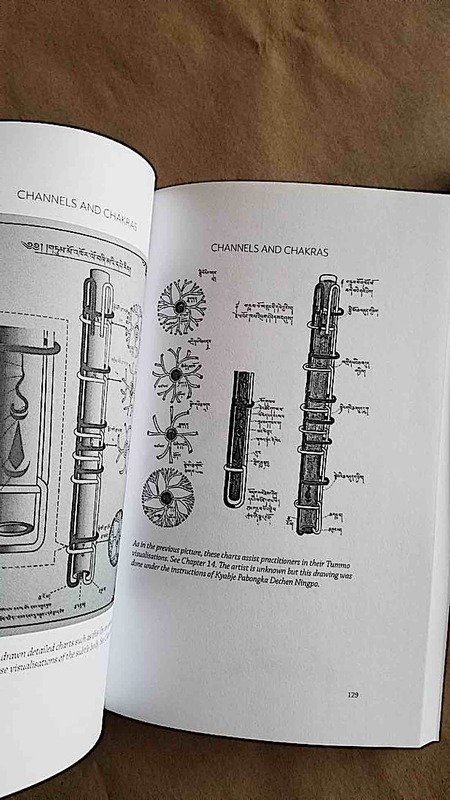 Tsa Lung Trul Khor and Gigong both work with visualized Chi and energies and use a combination of movement, meditation, visualization and, sometimes, mantra. The great Dzogchen teacher Chogyal Namkhai Norbu Rinpoche. Tsa Lung Trul Khor — like Daoist qigong — can be a simple exercise with immediate health benefits — as evidenced by many simple-to-practice self-help videos (including some in this story) — or it can be pursued as one of the most advanced meditations in Tibetan Buddhism. There are also significant Tibetan Yogas from the Bon Tradition. 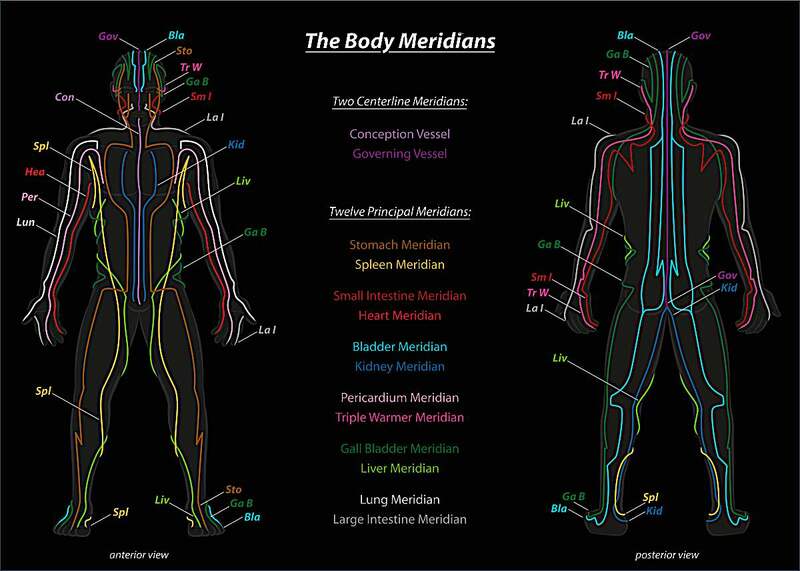 Body meridians mapped out according to TCM and acupuncture. Tsa Lung Trul Khor and Qigong work with this subtle body and channels, building up positive Chi and energy. To Dzogchen and Mahamudra practitioners, it is an advanced, penultimate practice, going beyond contrived and conceptual mind. To other Vajrayana Tibetan Buddhists, it is a superb way to energize and loosen up the body — whether you work with meridians and channels, or not — prior to a long seated session of Mahamudra or Deity Yoga, or other practices. And, for people simply in pursuit of age-friendly (i.e. 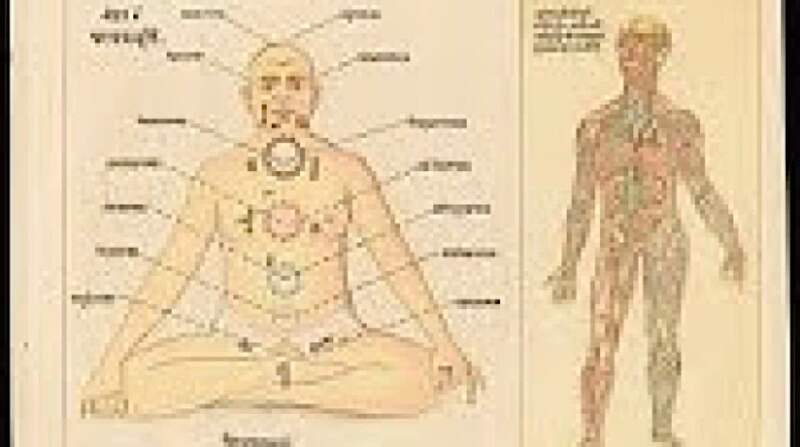 all ages) vitality and stress-reduction practices — or the medical aspects of Yantra Yoga — it is a safe way to improve health, with benefits similar to Qigong. With or without the profound Mahamudra and Dzogchen aspects, the relatively easy-to-practice Yantra Yoga — at least, at the beginner level — has immense health benefits. 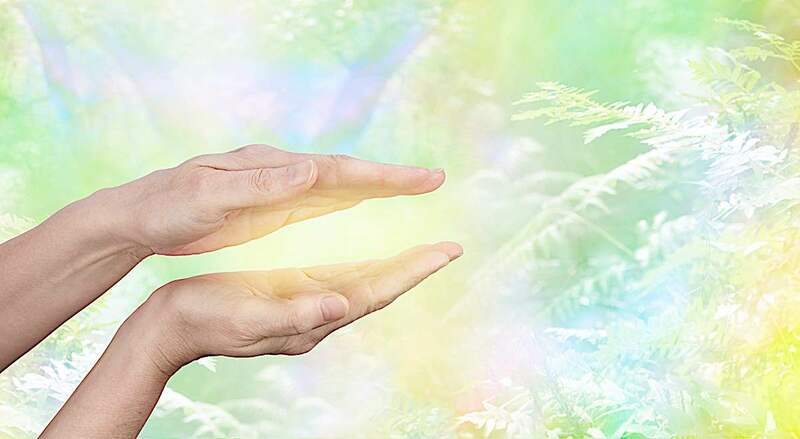 Like Chi Gong (Qigong), it works with Chi (in Tibetan “Lung”) with similar benefits in terms of collecting universal energies, cleansing impurities, and boosting health, longevity, and energy. The movements are slow, careful, meditative — much like Tai Chi — with mundane benefits such as good health, flexibility, muscle strength, balance and control. The breath aspects are unparalleled for stress-reduction. Like Qigong, Tsa Lung Trul Khor can be as simple as one or two exercises, or as complicated as the full 108 traditional asanas, complete with mantras, breath work (pranayana) and visualizations. It dates back thousands of years, like older roots than Qigong. Practicing simplified Tsa Lung Trul Khor — or Daoist Qigong — are beneficial as “workouts” leading to advanced practices such as the Six Yogas of Naropa, and Mahamudra, or Dzogchen practices. It may be easier to find a teacher or online routine that resonates with your level of ability from Taoist lineage. Many meditators can find local Chi Gong (Qigong) classes, or can simply watch and learn from simple online videos. 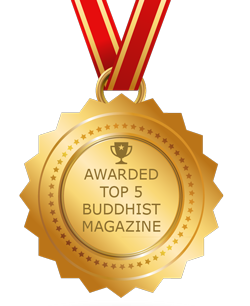 This is certainly highly beneficial to any meditative practice, Buddhist or otherwise. Increasing flexibility, energy, chi and concentration are all benefits of Qigong. A simplified Qigong 3-movement session — for example, the one below — is highly beneficial before a long seated meditation of any Buddhist tradition. One helpful practice for anyone engaging in Deity Yogas or advanced Tantric Buddhism might be a short introductory Wei Chi routine. The lineage of the traditional Yantra Yoga teaching spans 4,000 years, predating Buddhism itself. Dzogchen Yoga or Trul-Khor is the system which came down unbroken through oral transmission from Zhang-Zhung Nyen Gyu lineages. The eminent Dzogchen teacher, Namkhai Norbu was, perhaps, the biggest western proponent of what he preferred to call Yantra Yoga (the Sanskrit term.) Of course, it derives from Vayu breath work and yogas of the early Indian Mahasiddas. Like all yogas, the roots are ancient, predating Buddhism. Likewise, Qigong in China has ancient lineage in Taoist traditions. Yantra Yoga from a video by Yantrayoga.net. 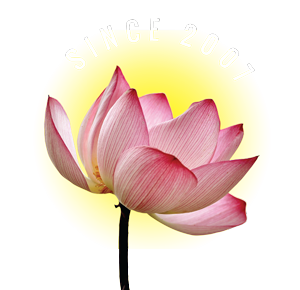 Modern-style Qigong with popular teacher Nick Loffree. From an interview (video) with BuddhaDoor. 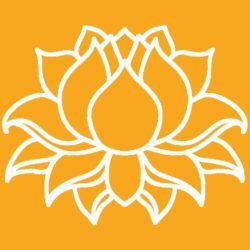 Yantra Yoga website from the Dzogchen tradition of Chogyal Namkhai Norbu. Dear Guy, thank you for the suggestion. 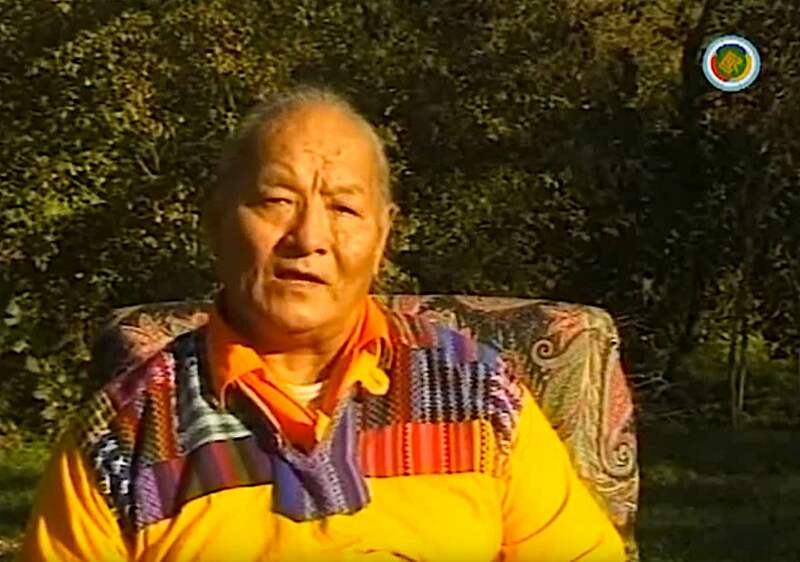 We did have a video from Tenzin Wangyal Rinpoche (pretty much the first one in the story), but for some reason the captions that lead into the videos must have been lifted in editing. I’ve added back in the credit along with a reference to a book I really benefited from: Awakening the Sacred Body. Our stories are all contributed by volunteers, but, like Wikipedia, do grow as readers like yourself suggest added content.